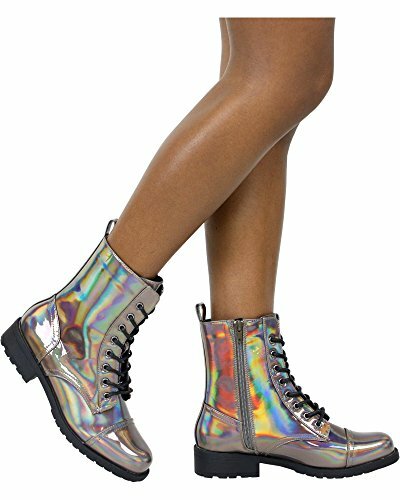 Express your edgy-chic style with these Timberly-65 boots. 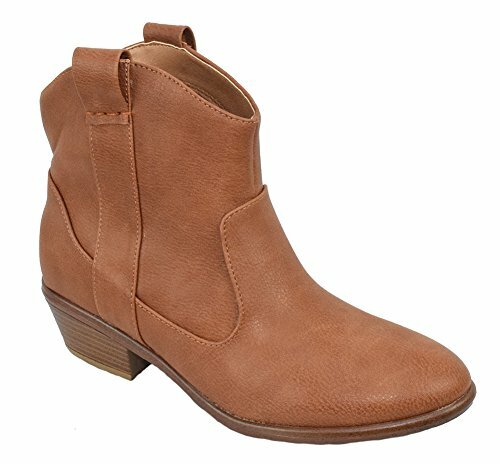 Western ankle boot featuring round toe, stacked heels approx 1 2/3", and inner zipper for easy on/off. 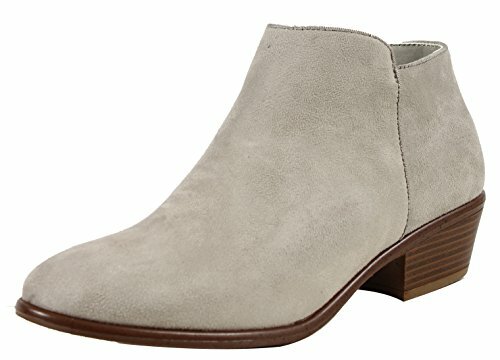 These nubuck booties are made with a round toe, lace up front and padded collar. Also made with a lug sole platform, block heel and self tie closure. Simply put, sleek and very on point, we're obsessed with lace-ups and this bootie is no exception! 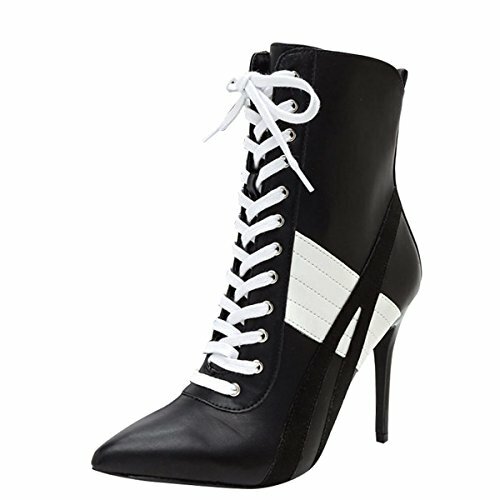 Feature a pointy toe silhouette, two tone design with lace-up detail. Finished with a lightly padded insole and side zipper closure for easy on/off. 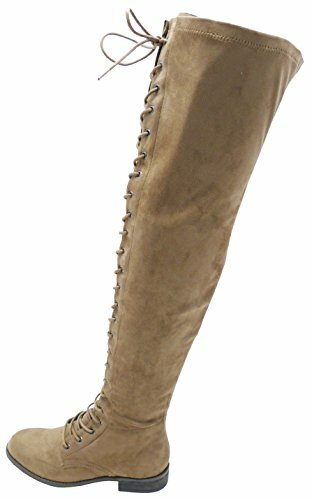 Wild Diva Women's corset-inspired over the knee riding boot features vegan-friendly suede with round toe front & inside zip closure. 1" flat heel. Imported. These leopard faux suede booties are made with a peep toe, cutout details and single sole. 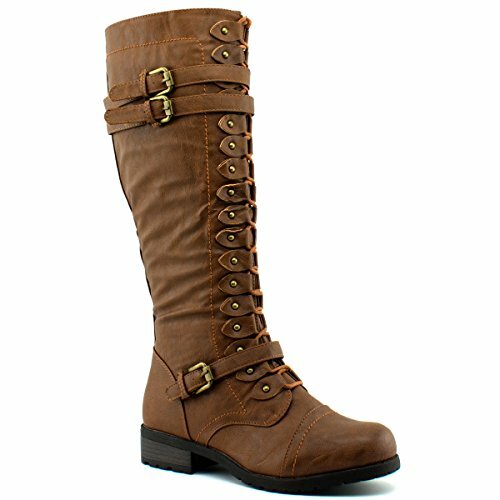 Also made with wraparound straps, stiletto heel and hind zip for easy slip on and off.